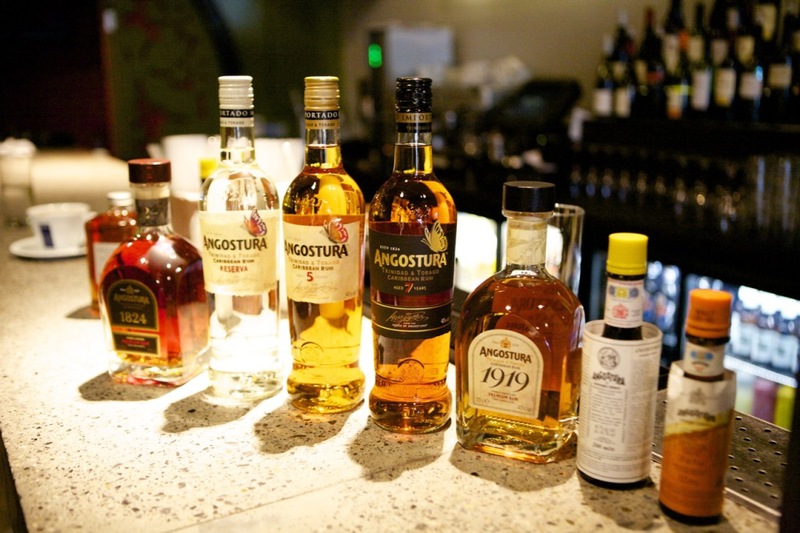 Angostura®aromatic bitters is still made to the original recipe developed by German surgeon Dr. Johann Siegert in Venezuela in 1824 – originally as a restorative tonic to treat the debilitating stomach ailments which plagued Venezuelan soldiers fighting with Simon Bolivar for independence from Spain. It became so popular with Dr Siegert’s friends, and with the general public, he was encouraged to sell it. After his death in 1870, the secret recipe was passed on to his sons, Carlos, Alfredo and Luis who took the decision to move production from the town of Angostura in Venezuela to the more economically and politically stable Trinidad. The exact ingredients for bitters still remain cloaked in mystery. None of the five people who have memorised a section of the recipe are allowed to enter the blending room (or even travel) together. The recipe may be a secret, but it’s easy to identify the real thing: add a couple of dashes to water. Only the genuine Angostura® aromatic bitters will float. The revival of these classic cocktails in recent years prompted Angostura to develop a modern day solution for bartenders and cocktail enthusiasts. A blend of citrus essence, oils from bitter & sweet oranges and herbs & spices has produced bitters with a depth of citrus flavour that can transform a wide range of cocktails. 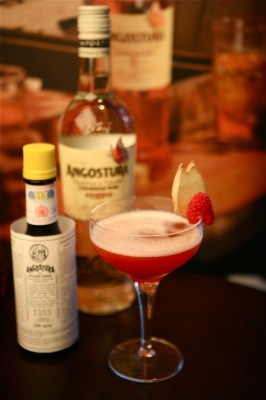 Angostura® orange bitters is the new way to make the perfect Cosmopolitan cocktail, and Pink Gin! Angostura® orange bitters is Angostura’s first innovation in bitters for almost 200 years. Created for bartenders and mixologists, orange bitters are a product with a past. Prior to the US prohibition, orange bitters was a key ingredient in many classic cocktails, including the original Martini, the “Martinez” in the heart of the Caribbean, just off the coast of South America, lie the unspoilt islands of Trinidad and Tobago. Trinidad has culture, heritage and tradition more diverse than any other island. Always warm and sunny, the cooling sea breezes of the Trade Winds ensure this beautiful island never gets too hot to handle. The host of the world’s most spectacular carnival and recognised for its partying, a feel good atmosphere is present throughout the year as Trinidadians or ‘Trinis’ enjoy a culture laced with music, dancing and rum. This is Trinidad, the home of Angostura® bitters.